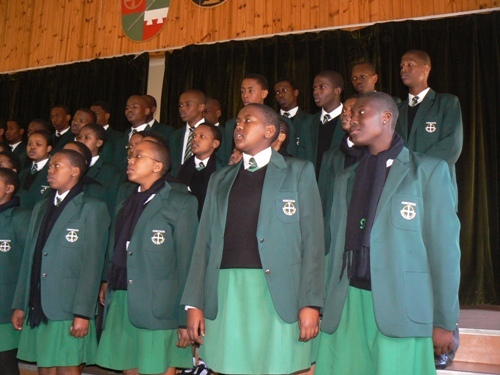 Inkamana High School is an independent Benedictine School registered with the Department of Education. 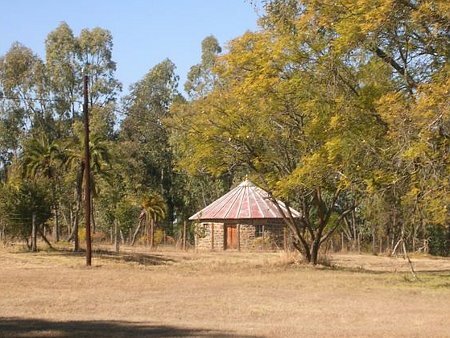 It is situated in the heart of rural KwaZulu-Natal, eight kilometres from the town of Vryheid. 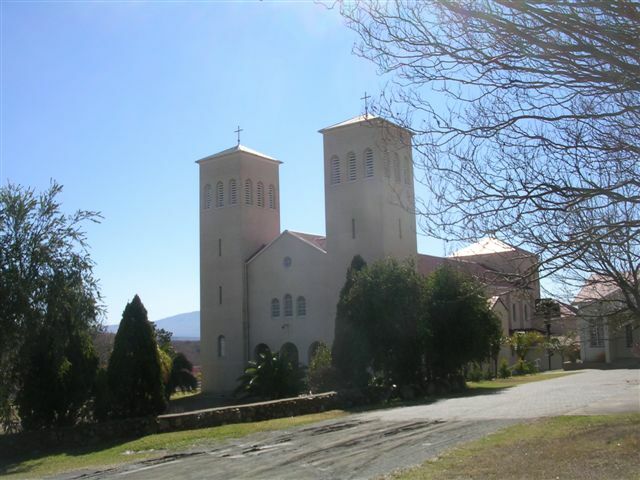 Inkamana was started in 1923 by German Benedictine missionaries with a Grade 5 class of fifteen pupils – four boys and eleven girls. Since the first student wrote the Senior Certificate Examination in 1936, the school has built a reputation for excellent results and since 1969 has produced 100% matric passes. At the end of 2009 every pupil obtained a Bachelor’s pass or university exemption. The Dux student achieved an average of 89% and was placed third in the district. 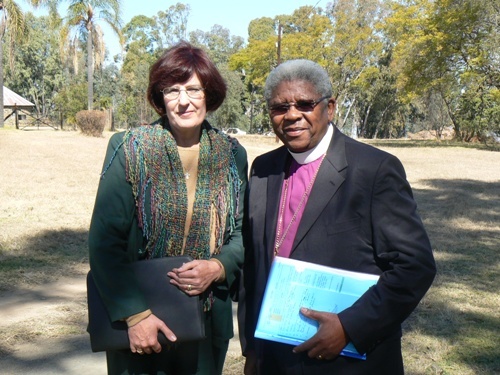 More than 80% of Inkamana graduates continue their education at higher education institutions. 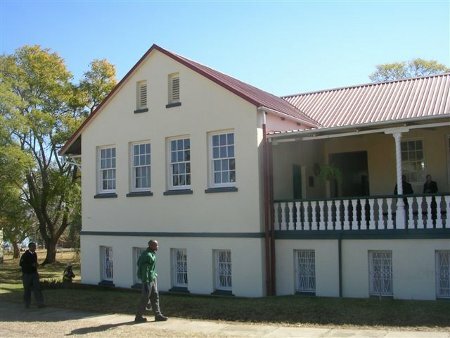 At present the school has 200 pupils from Grades 7 to 12, all boarders housed in two hostels on the premises. The teaching staff consists of eight full time and three part time educators. To save parents transport money, Inakamana offers seven-day boarding to all learners. Four full time staff members are responsible for the hostels. Inkamana provides a holistic education and, besides providing good academic training, the school aims to educate children to live as a community founded on mutual respect and responsibility. Emphasis is places on a values-based education through which young people are guided to develop lifelong skills. The mission of the school is to provide affordable holistic education to empower learners to make a positive contribution to society. A 30/40 seater school bus. The school has only one second-hand combi with space for nine people. This currently serves the school and two hostels. Block out curtains in some rooms. 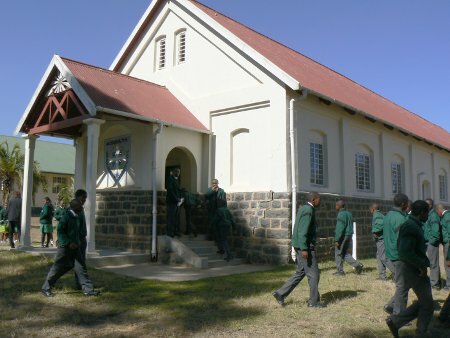 Although Inkamana High School has a small staff they are able to manage. However they would like to be able to finance some special services staff, especially an in-house counselor as the children have to face many challenges. It is felt that access to individual counselling will play a very positive role in their education. 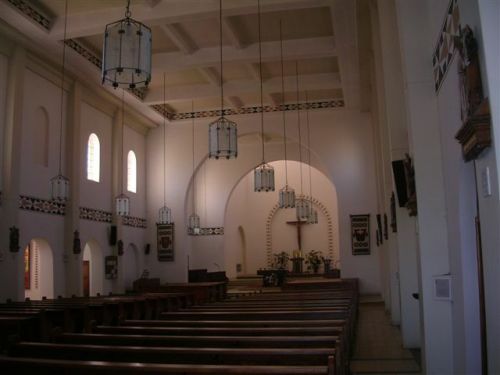 There are also a number of lesser infrastructural needs, such as replacement of the exterior lighting and general electrical refurbishment, lightening protection (the area has one of the highest incidences of lightning strikes in the world!) a PABX and upgrade of phone lines and equipment, a public address system and additional internet connectivity. Some of the water reticulation system needs attention as does the gas installation in the school laboratory. Storm water drains and road surfaces are also in need of an upgrade.